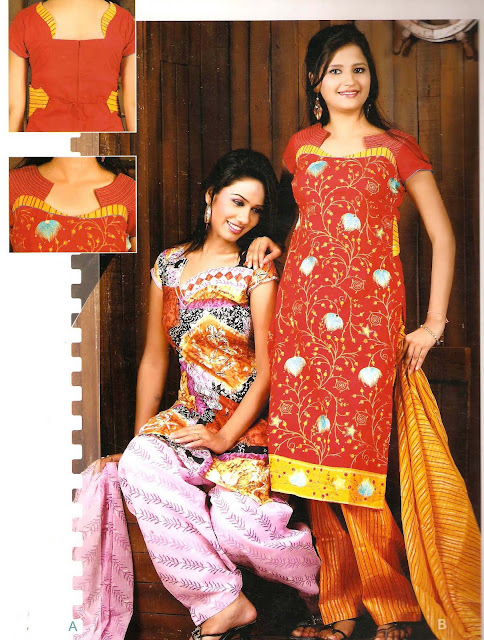 Salwar Suits are really comfortable, fashionable and yet ethnic apparels for ladies. 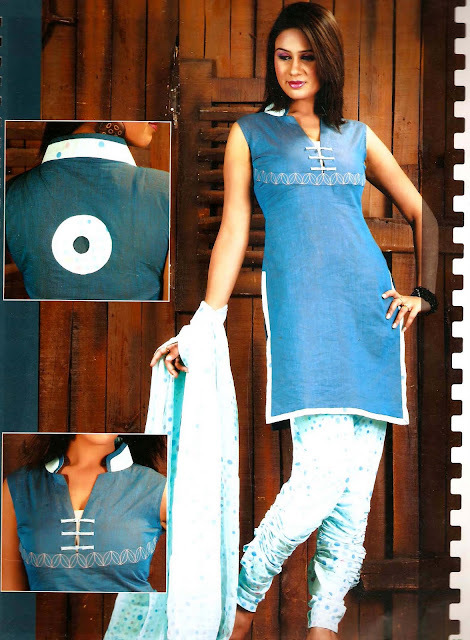 The dressing styles of Salwar Kameez in India are manifested into too many variations both in religious and regional sense. 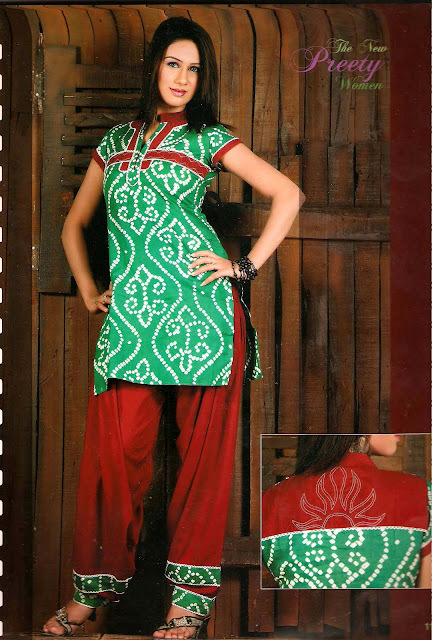 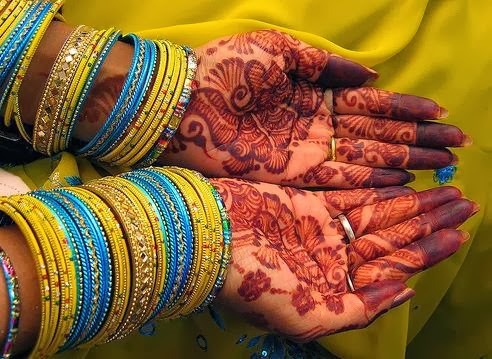 Salwar Kameez being one amongst those wonderful outfits worn by Indian women actually holds back the tradition of the nation.